Explore Rotterdam, do some shopping, but don’t miss out on your daily yoga! As I like to travel a lot, and also like to step on my yoga mat regularly, I decided to organise City Yoga Trips in my home town: Rotterdam. Rotterdam is booming and has so much to offer. During this trip you will not only visit some of the famous hotspots, walk through upcoming neighbourhoods, and taste healthy food, but also enjoy great yoga classes! The rest of the day = free to spend! Price per person in a shared double room € 415,-. As this is a small group / private tour, dates are on request. The class starts with a set sequence of postures with specific alignment and timing to optimise the benefits of practicing yoga in a heated environment. After the standing postures the class will always vary. A room temperature of 38ºC facilitates safe, deep stretching, a detoxifying sweat, and a healthy glow. Students will balance strength and flexibility through breathing exercises, standing, and seated postures. 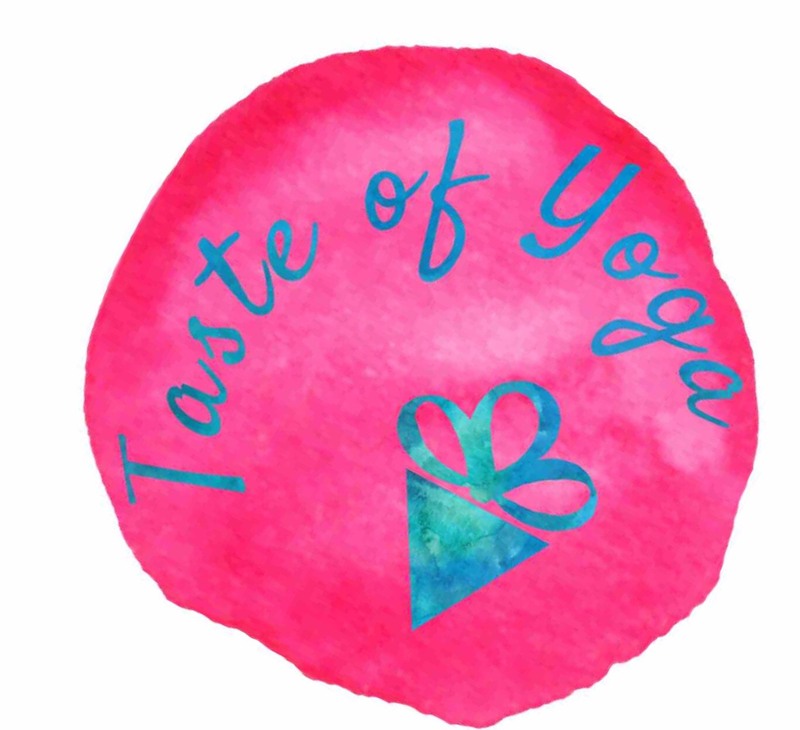 A yoga class suitable for those wishing to get back to the basics. A dynamic and challenging sequence of postures that synchronizes breath with movement in order to build strength, balance, and flexibility. If you have (light) injuries, this is the class for you! Our studio temperature is between 25 and 27 degrees so your muscles will be soft & relaxed. A slow & gentle flow class is a dynamic sequence of postures that synchronizes breath with movement and integrates awareness and alignment, as well as strength and flexibility. Sequencing may include sun salutations, standing, arm balancing, inverted, and seated postures. The classes will be spooken in English. Yogamat included!